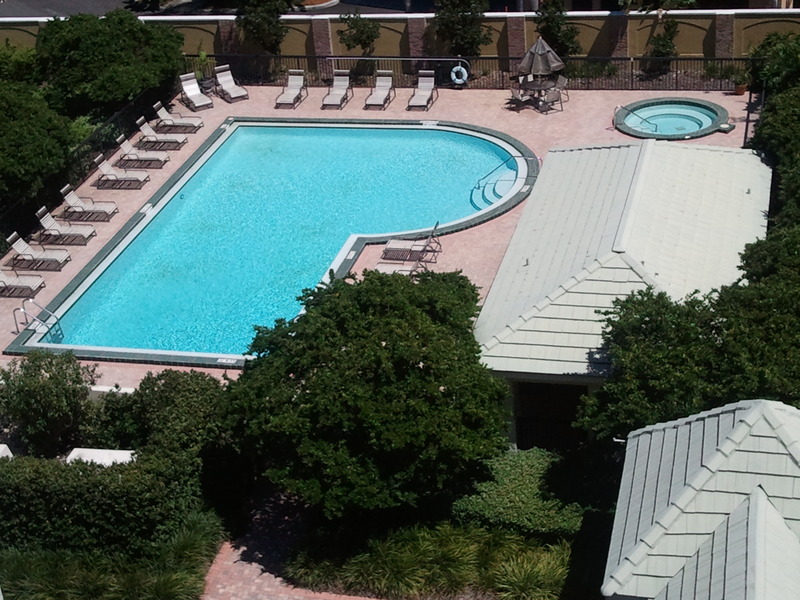 Harbour Court features spacious, modern condos in two 8-story buildings and an oasis pool. 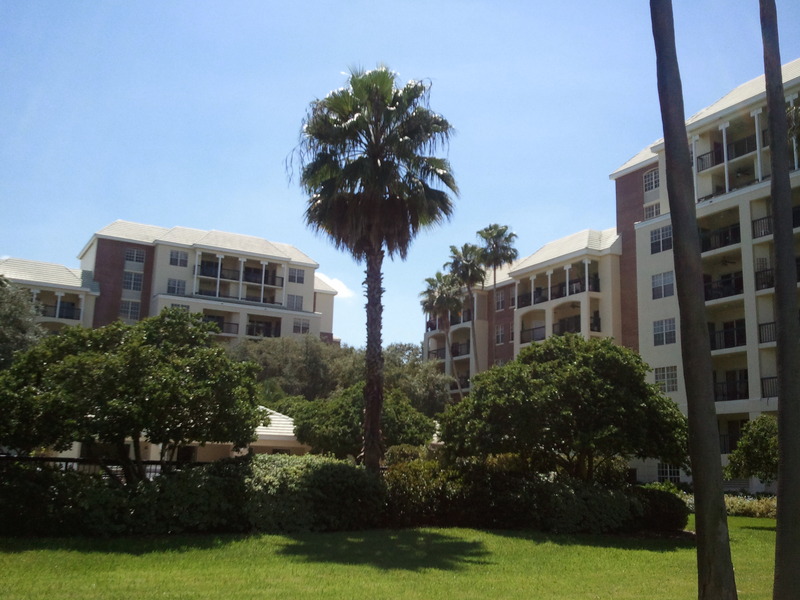 Floorplans include with large balconies and beautiful views of Tampa Bay, the City of Tampa and glorious sunsets. 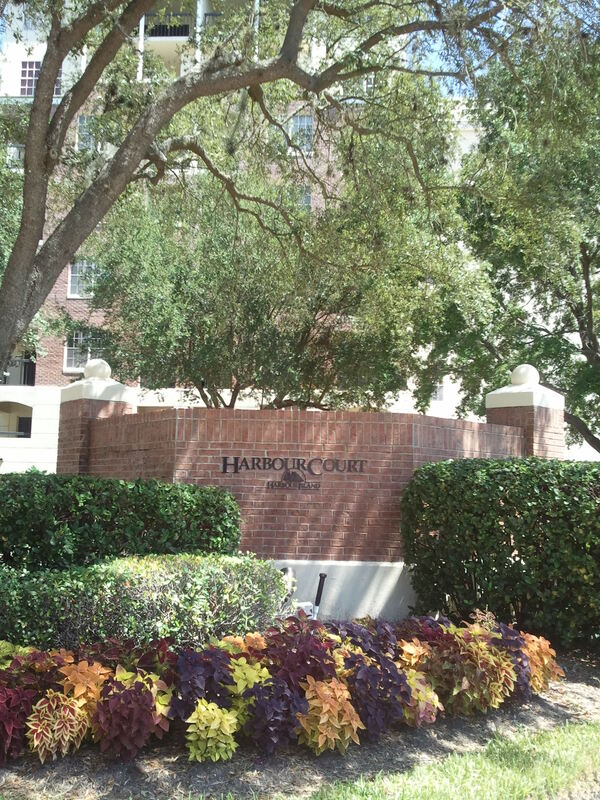 Harbour Court is one of the safest and most secure places to live. It resides in gated Harbour Island that provide secure gate access and roving patrols. The building security code is changed every month.